Beautifully updated split level home, just minutes from I-75 expressway. Freshly painted in and out, new floors and carpet. Home features spacious living room, open kitchen/dining room combo, new stainless-steel appliances, new cabinets, new granite countertops, nice sunroom, upstairs new bathrooms and 3 bedrooms. Finished basement, bonus room, laundry room, craft room or office, additional bedroom with walk-in closet. Call to schedule your showing today. 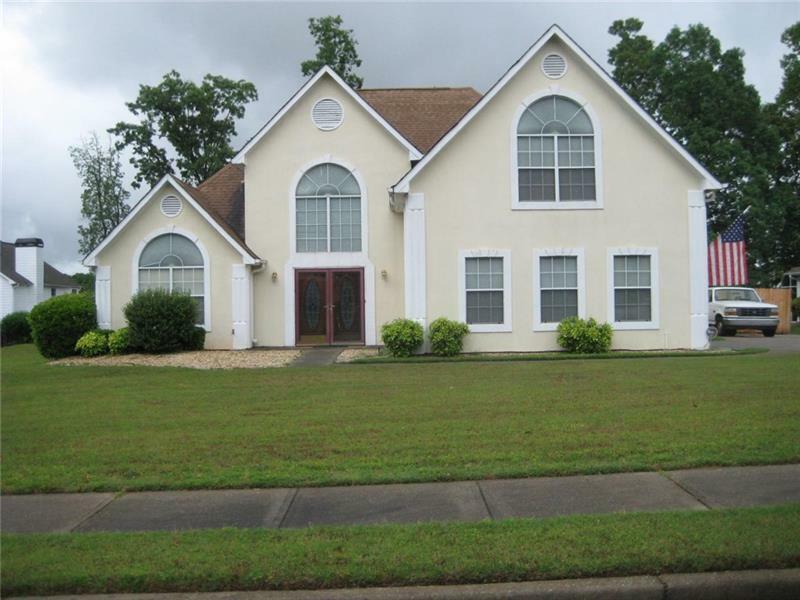 6927 Vesta Brook Drive, Morrow, GA 30260 (MLS# 6042420) is a single family attached property with 4 bedrooms and 2.00 bathrooms. 6927 Vesta Brook Drive is listed for sale at $134,900.00. To view more Atlanta real estate and local neighborhood information, contact Dori Helms, or visit ColdwellBankerHomes.com.